Sports Diplomacy is an integral part of efforts to build ever-strengthening relations between the United States and other nations. Sports diplomacy uses the universal passion for sports as a way to transcend linguistic and sociocultural differences and bring people together. Participation in sports teaches leadership, teamwork, and communication skills that help people and communities succeed in all areas. The Sports Diplomacy Division has involved thousands of people from over 100 countries in sports exchanges across the Division’s four programs. Sports Envoy and Former U.S. Women’s National Team member Kate Markgraf leads drills in Ethiopia. 2012. Sports Envoys and U.S. Women’s National Team member, Alex Morgan, and Orlando City player Servando Carrasco celebrate with youth after a clinic in Tanzania. 2017. 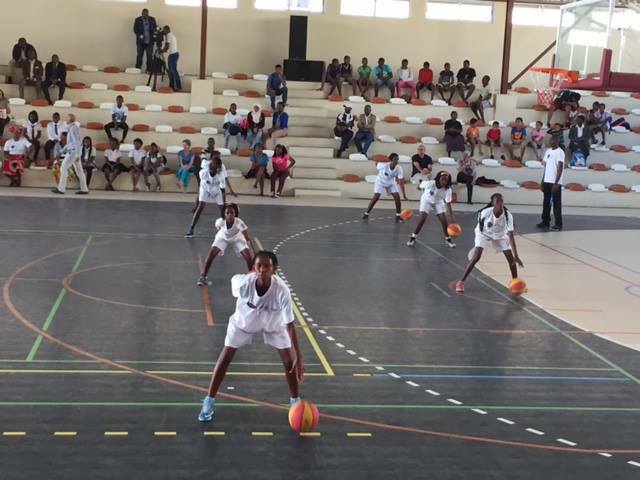 Youth in Mozambique participate in clinics lead by Sports Envoys Ruth Riley, Ebony Hoffman, and Ronald Cass III. 2015. 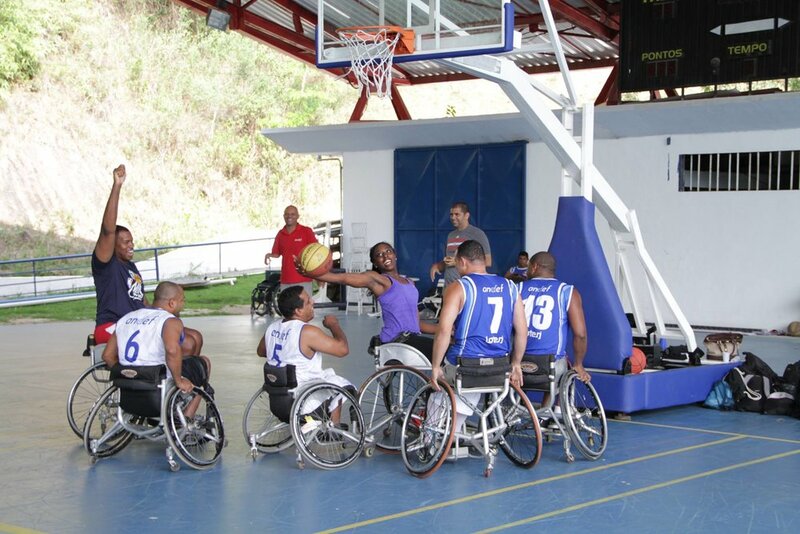 Sports Envoys Jason Collins and Chiney Ogwumike share a game with wheelchair basketball players in Brasil. 2015. Sports Envoy and former WNBA player, Sue Wicks, leads defensive drills for youth in Malaysia. 2013. Dean Karnazes trains ahead of his Silk Road Sports Envoy run through Uzbekistan, Kyrgyzstan, and Kazakhstan in 2016. Sports Envoy Dean Karnazes begins his Silk Road Ultramarathon in Uzebekistan. 2016. 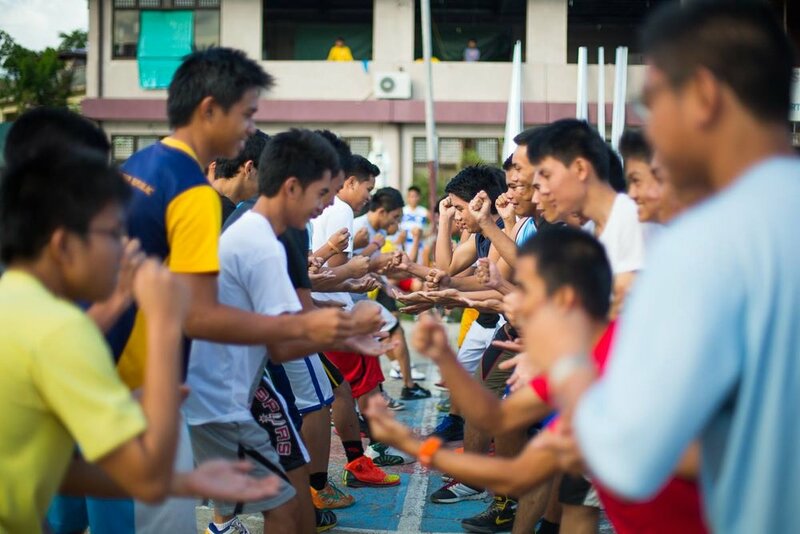 Youth in the Philippines face-off during a sports clinic lead by Global Sports Mentoring Program alum Geraldine Bernardo. Photo courtesy of Center for Sport, Peace, and Society at the University of Tennessee. 2014. Soccer clinic participants in Japan after session with USWNT in 2013. 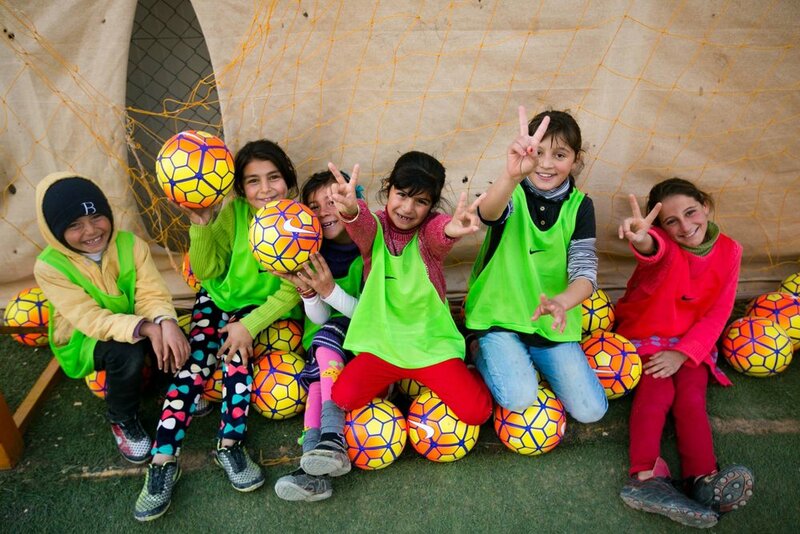 Youth in Jordan celebrate with donated equipment from U.S. Soccer after participating in sports clinics lead by Global Sports Mentoring Alumnae and Mentors. Photo courtesy of Center for Sport, Peace, and Society at the University of Tennessee. 2015. Members of the U.S. Summer Olympics Team and former Secretary of State John Kerry in Brazil. 2016. Sports Envoy and U.S. Women’s National Team member, Tracy Noonan, engages with youth after a soccer clinic in Costa Rica. 2013. Sports Envoy and former U.S. Men’s National Team member, Cobi Jones, joins D.C.-area youth and former U.S. Department of State Deputy Secretary for Management, Heather Higginbottom, and former ECA Assistant Secretary, Evan Ryan, at an event celebrating the 2014 FIFA World Cup, at the U.S. Department of State. 2014. 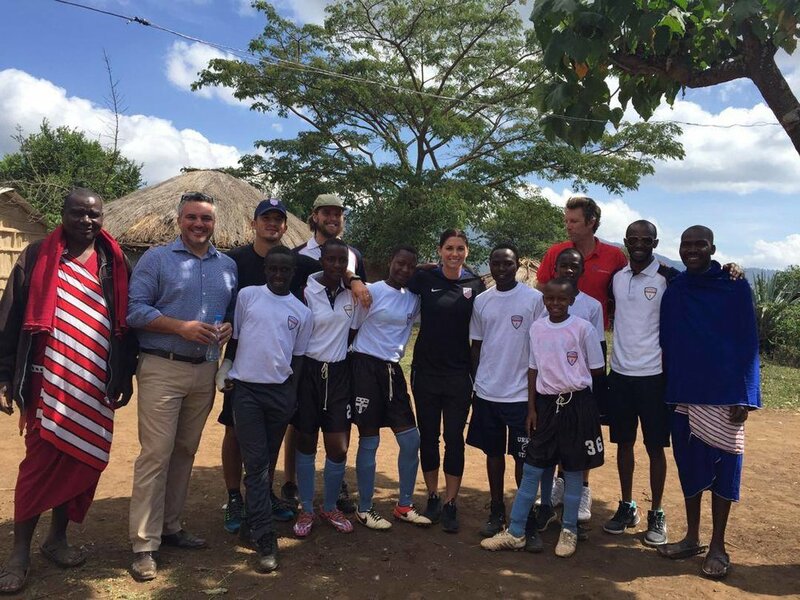 Sports Envoys and U.S. Women’s National Team member, Alex Morgan, and Orlando City player Servando Carrasco demonstrate speak with youth in Tanzania. 2017. 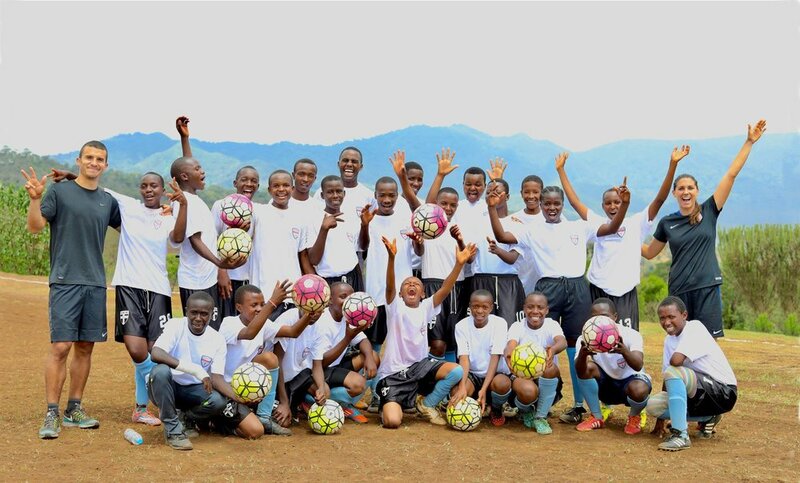 Tanzanian youth participate in soccer drills lead by Sports Envoys and U.S. Women’s National Team member, Alex Morgan, and Orlando City player Servando Carrasco. 2017. Sports Envoy and former U.S. Men’s National Team member Cobi Jones engages with youth in Fiji. 2015. 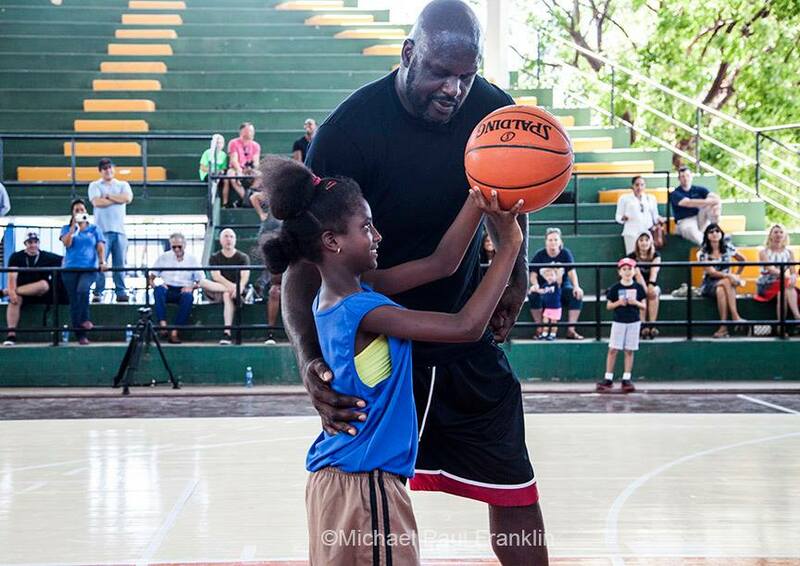 Sports Envoy and NBA legend Shaquille O’Neal instructs a Cuban youth player in shooting technique. 2016. Photo courtesy of Michael Paul Franklin. 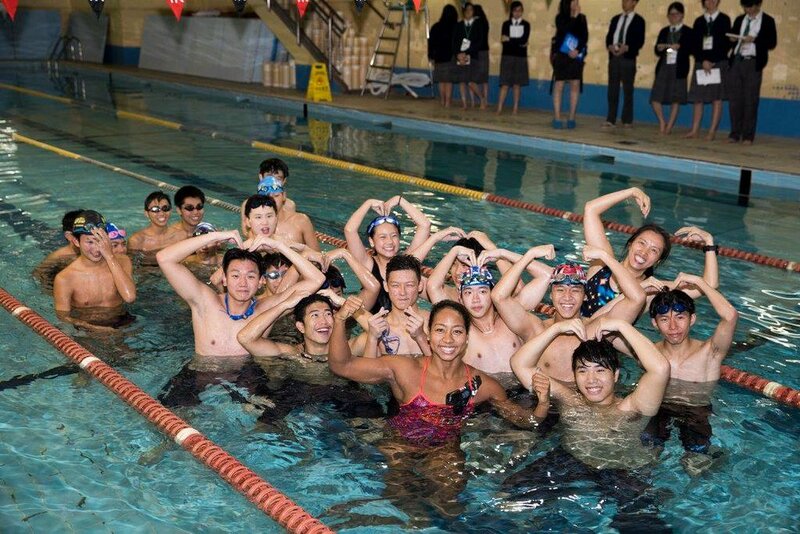 Sports Envoy and Olympic Swimmer, Lia Neal, leads swim workouts for youth in Hong Kong. 2017. Sports Visitors from Burma participate in a dribbling session in Washington, D.C. 2013. Youth in Burma enjoy new One World Play Project soccer balls. 2013. Sports Envoys and U.S. Women’s National Team member, Alex Morgan, and Orlando City player Servando Carrasco demonstrate footwork in Tanzania. 2017. Sports Envoys and U.S. Women’s National Team member, Alex Morgan, and Orlando City player Servando Carrasco engage with youth and community leaders in Tanzania. 2017. Sports Envoy and Orlando City player Servando Carrasco leads youth in a scrimmage in Tanzania. 2017. Sports Envoys and U.S. Women’s National Team member, Alex Morgan leads soccer drills in Tanzania. 2017. Sports Envoy Barry Larkin demonstrates batting technique with youth in Korea. 2011. Global Sports Mentoring Program Alumnae Cecilia Vales and Carla Bustamante and Sports Envoy Mary Harvey lead clinics for youth in Mexico. Photo courtesy of Center for Sport, Peace, and Society at the University of Tennessee. 2016. Sports Envoys and former U.S. Women’s National Team members Lisa Berg and Lori Lindsey lead soccer clinics for you in Venezuela. 2016. Sports Visitors from the Philippines work on their defensive positioning with coaches from NBA Cares. 2014. Sports Envoy Michelle Goodall leads volleyball clinics in the Philippines. Photo courtesy of Center for Sport, Peace, and Society at the University of Tennessee. 2015. Sports Envoys and U.S. Men’s and Women’s National Team members Toney Sanneh and Zola Solamente celebrate with One World Play Project soccer balls and youth in Bolivia. Photo courtesy of One World Play Project. 2014. 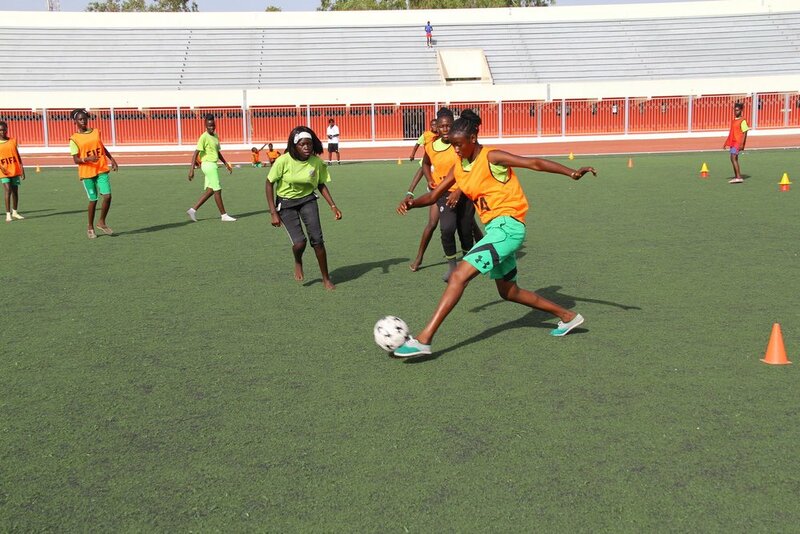 Sports Envoys and former U.S. Women’s National Team members, Zola Solamente and Staci Wilson, lead soccer clinics for youth in Senegal. 2016. Sports Envoy and U.S. Paralympic Team member, David Wagner, leads wheelchair tennis drills with youth in Canada. 2015. 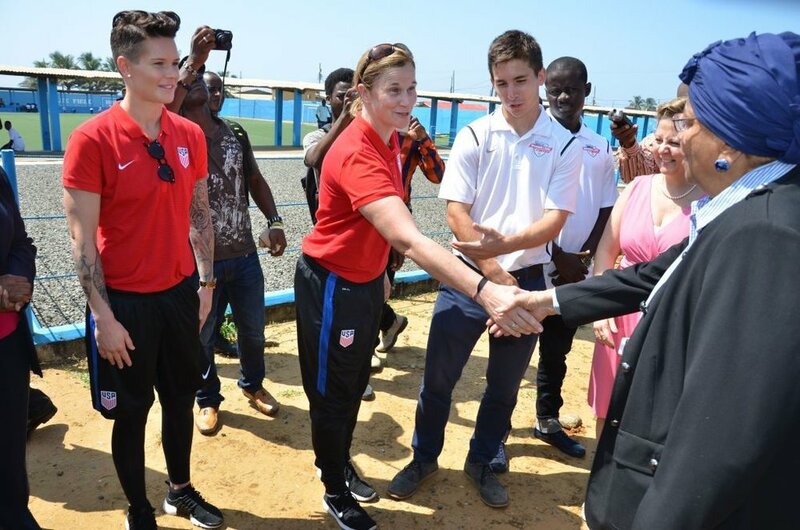 Sports Envoys and United States Women's National Soccer Team Coach Jill Ellis and Goalkeeper Ashlyn Harris meet with Liberia's President Ellen Johnson Sirleaf. 2016.